Deedee Magno was born Portsmouth, Virginia, USA as Deedee Lynn Magno. Magno was the child of immigrants from the Philippines, a sailor in the United States Navy and a nurse, she grew up in San Diego and Orlando. 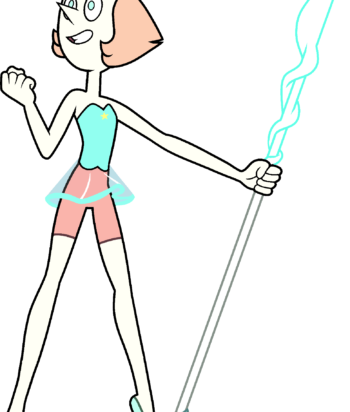 She is an actress, known for Steven Universe (2013), Sister Act 2: Back in the Habit (1993) and Steven Universe: Attack the Light! (2015). Hall is married to Cliffton Hall, who has starred opposite her in both Miss Saigon and Wicked national tours, and most recently in the San Francisco production of Wicked. They have an older son named Kaeden Ryley Hall, and had a second son named Brycen in August 2011.